Unwind from the endless spinning, gather around & enjoy some good food. There is more to being here than just fuel for your next meeting or for life’s next hectic moment. At MIAM, we believe in taking the time to prepare all our food with love & care. The type of care that has the power to make everything a little better; from the ingredients we source to the way we prepare it, our goal is to bring you comfort & joy with all we do. Our motto: Simple, fresh and natural! Whether it’s a wholesome breakfast, a healthy lunch or a freshly-prepared afternoon snack, MIAM brings homemade dishes to Wynwood, using the best ingredients available. ...But we don’t stop there, we are also working hard to bring our community together, and show the world the magic that lies behind Wynwood! 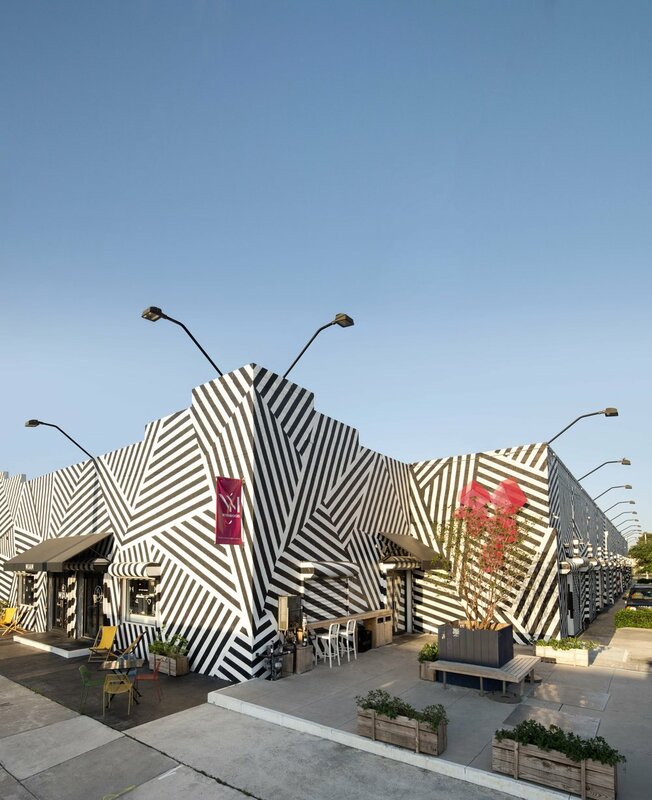 With our MIAM boutique, we have partnered with local brands to bring you Wynwood’s best designer and art products, as well as fine grocery products, sourced from all over the U.S.